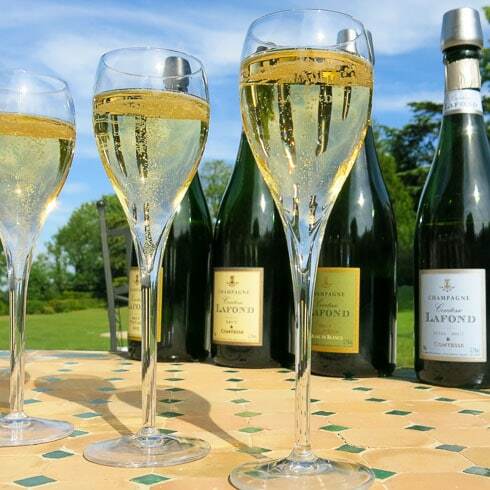 Your guides will greet you at the Épernay train station, and the Champagne adventure begins. On our way to the deluxe la Villa Eugène, we’ll pass the grand mansions of Épernay’s eminent Champagne producers. Toast our arrival with a view of the Marne River before fitting our bikes and cycling south to Côte des Blancs. 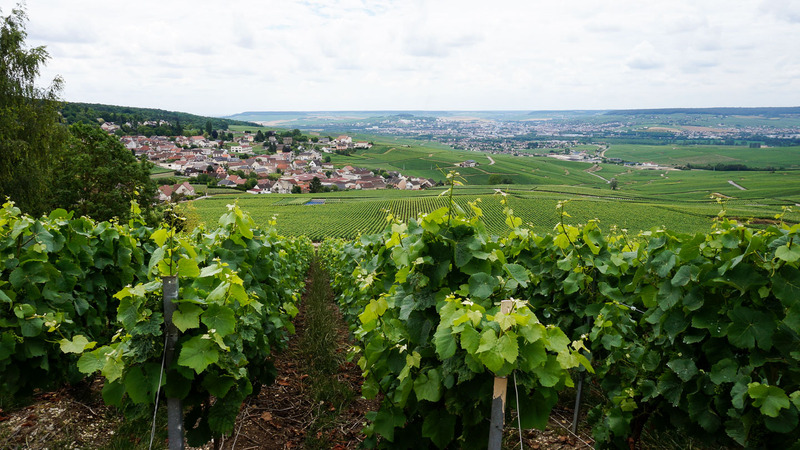 Pedal along some of the classified Grand Cru villages on the slopes producing Chardonnay grapes. In the afternoon, drive (or stroll) down the Avenue de Champagne for a visit to Mercier or De Castellane. Tonight we’ll reward ourselves with a gastronomic meal in town. 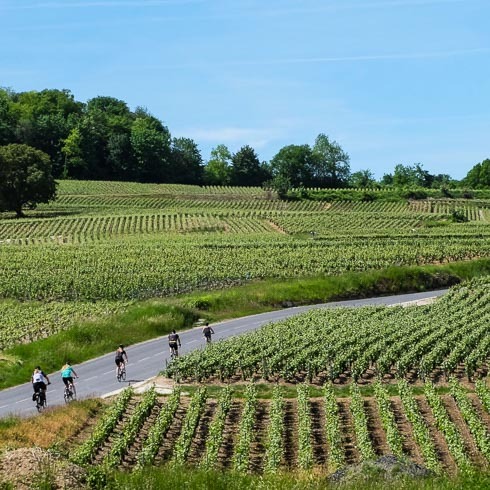 Enjoy a pleasant ride through the rural countryside west of Épernay on our way to the Marne River Valley. Pedal along the valley on roads that wind through vines and look down at the Marne and fairytale châteaux below before we break for lunch. We finish our ride with a tasting at one of our favorite small producers in Hautvillers, hometown to the famous Dom Pérignon. 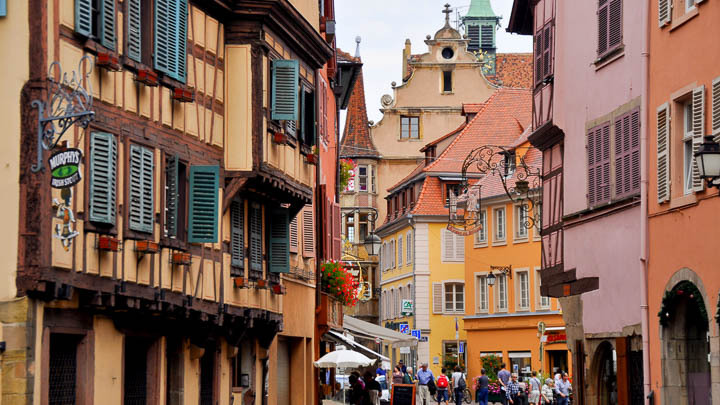 Take some time to unwind before a casual dinner in the center of Épernay. Depart Épernay this morning toward the region’s historic capital, Reims. 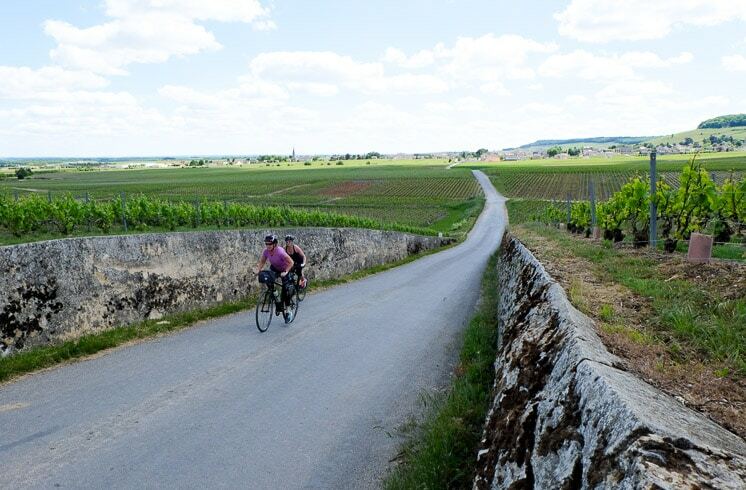 Pedal through serene vineyards and countryside, past historic WWI battlegrounds. On our way to lunch we’ll spin by poppy-studded cornfields, with the city of Reims as our backdrop. After lunch, we’ll ride along the canal into the heart of Reims, France’s great coronation city. The great Cathedral de Reims will guide us into town, a masterpiece of Gothic architecture. Then off to our next hotel, where we’ll be treated like royalty for the next three nights at Château les Crayères. After settling into our luxurious accommodations, we’ll regroup for a visit of the grand cathedral before a quintessentially French dining experience in the city’s best bistro. 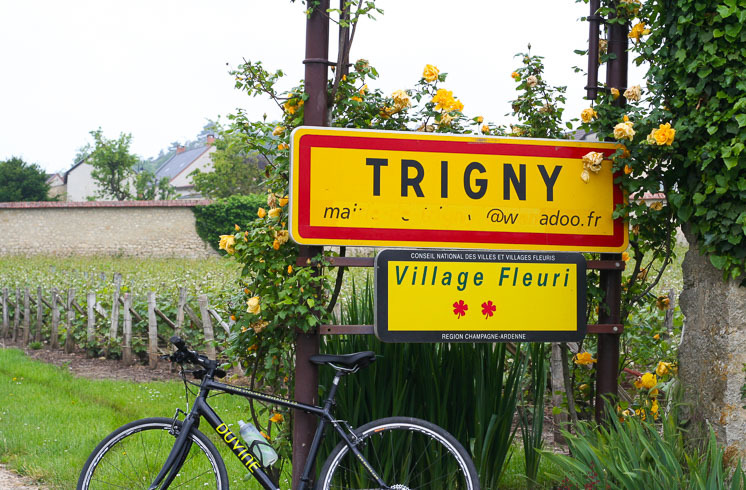 Cycle through the quaint, lesser-known villages of Champagne. 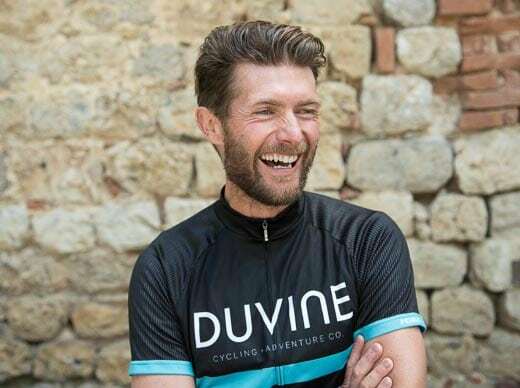 Following the bike path along Canal d’Aisne, we’ll ride beside slow moving barges and fishermen towards the gentle hills and sleepy villages of Loivre, Hermonville, and Trigny. A Champagne lunch extravaganza awaits us at a chic and trendy country bistro, along with a unique tour and tasting at a locally operated Champagne cooperative. Riding back to the city, we’ll again be treated to inspiring views of the great Cathedral of Reims. 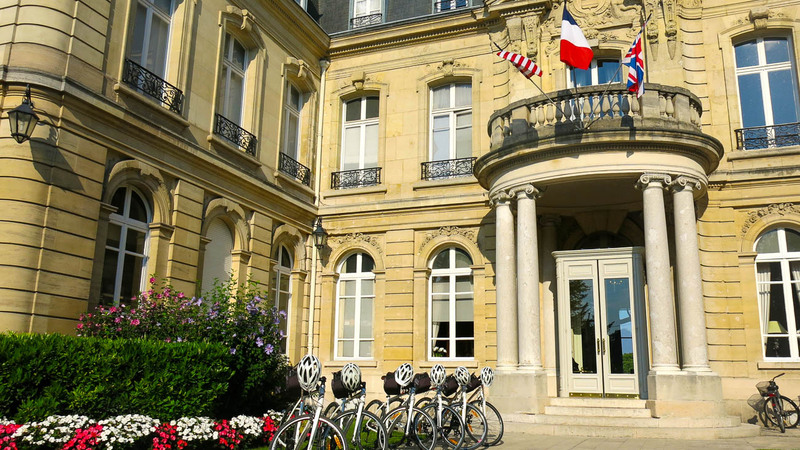 Back at the hotel we’ll leave the bikes and meander over to the Maison Pommery where we are in for a treat as we are taken deep into cellars of one of Reims’ most famous and historic Champagne houses. We’ll enjoy an informative visit of this important producer before you head out on your own for an open dinner out on the town. Sleep in this morning before a sumptuous breakfast at Les Crayères. Today we’ll visit some of the nearby war memorials and cemeteries, including some perfectly reconstructed battle trenches. With its strategic position on the Western Front, this region bore witness to some of the heaviest fighting in WWI. 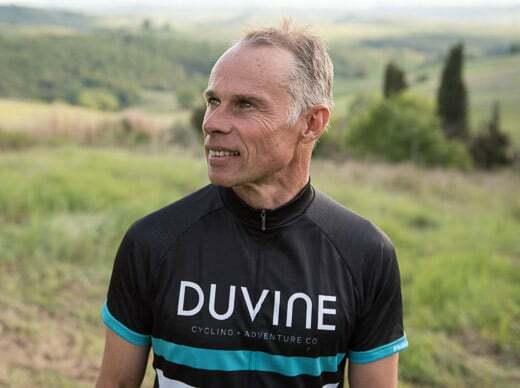 This afternoon we’ll cycle through the fields where the front lines stood for over three years, finishing the ride with a hearty country-style lunch at a favorite local café. After lunch, its back to Reims to relax on the grounds of our gorgeous hotel. Before dinner we’ll raise our bubbles once again to a wonderful week full of memories! 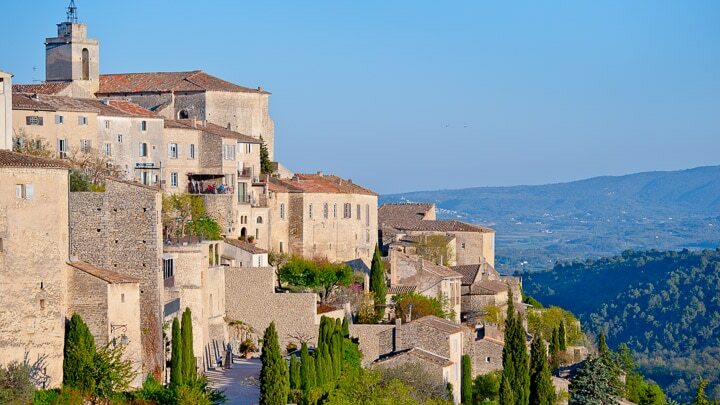 But save some excitement for what’s next, a Michelin-starred meal at the hotel’s restaurant, paired with some great Champagnes from their cellars. This is a meal we will never forget. Santé! Enjoy one last glass of Champagne at breakfast or take a stroll in the historic center of Reims this morning before your guides see you off at the train station.